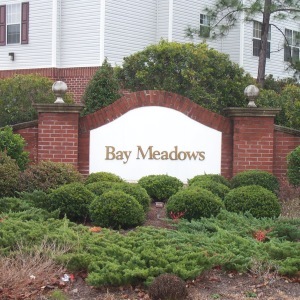 Brighton Lakes is considered a hidden secret for the Carolina Forest area of Myrtle Beach. 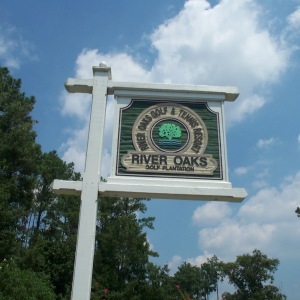 The entire community is constructed of luxury low-country homes and within a natural gas neighborhood. The homeowners will notice that their upscale living includes having nature preserves, as well as lakefront properties throughout. 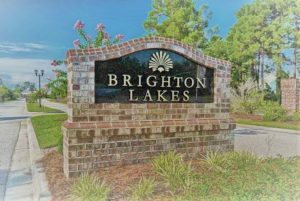 Brighton Lakes offers 284 homesites that are still available for potential homeowners looking to build. A lot of the custom homes are already built; however, there are some lots still available to build. If you do choose to purchase the lot for a custom build, there is no time to build that dream home. However, if you purchase a home and lot package, then the builder will require you to start building right away. The homesites in Brighton Lakes are being constructed from the upscale builders Caviness and Cates. 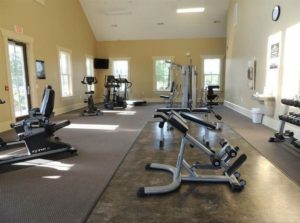 They are noted as having an exceptional reputation as a premier builder on the Grand Strand. Their models range from 2,100 to just over 2,200 sq ft homes with prices ranging from the mid $300,000. There is currently three model homes floor plans to choose from that range from 3 or 4 bedroom plans. Of course, there are other available tweaks that you can easily customize to give your own signature. Each home is constructed with hardwood flooring, trey ceilings, granite countertops, oversized front porch areas, formal dining areas, and professionally landscaped yards. 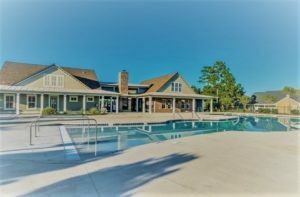 The community offers an amazing lakefront club house with pools that are connected, a lap pool, children’s pool, and zero entry pool. 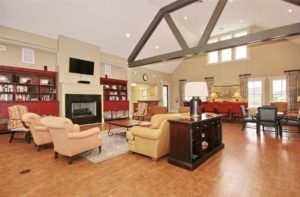 Plus, the clubhouse offers all the homeowners a magnificent social hall with large fireplace and a well-equipped fitness center. 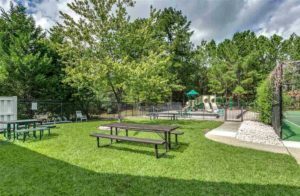 The exterior of the clubhouse offers a wonderful picnic area, basketball court, exterior fireplace and a play area for the kids. Brighton Lakes is also located within one of the top school districts in, not only the Horry County area but is also recognized in the state as one of the top school districts as well. The Brighton Lakes community is also just up the street from all the Carolina Forest Schools that the children will be attending. 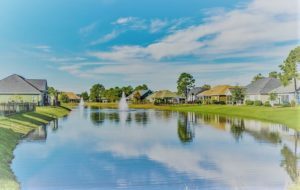 Plus, the community is located within a short drive to all the shopping, Myrtle Beach Airport, multiple dining options for any palate, and of course the Blue Atlantic Ocean. 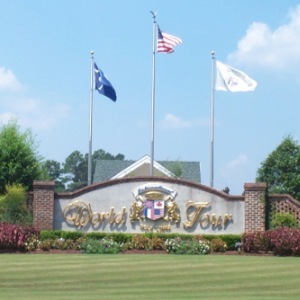 Plus, Brighton Lakes is located within a short distance to over 100 of the best golf courses around, to include the Myrtle Beach Topgolf. So, if you are looking to purchase that special real estate by the sea, give one of the Willis Team Professionals a call. The Willis Team is recognized as being one of the top teams in all of the Grand Strand. The Willis Team has also maintained being in the “Top 1%” of the entire MLS. We will be more than happy to show you why living by the beach is the place to be.